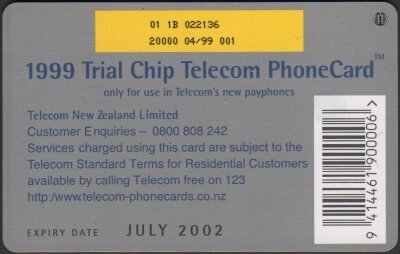 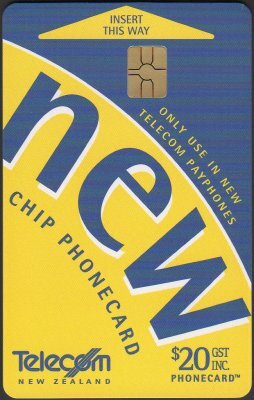 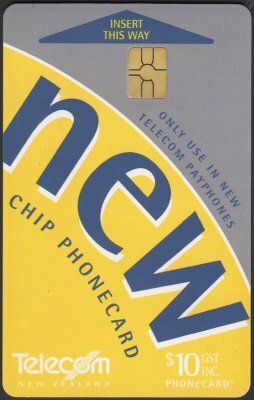 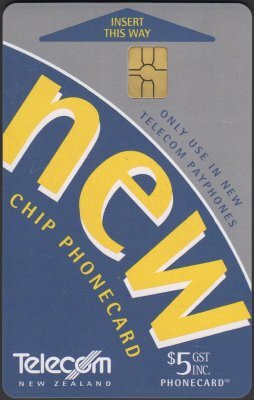 The trial of chip cards commenced at the Devonport Naval Base in Auckland in June 1999. Only the $5 & $10 cards were used in the trial. The $20 card was only produced for inclusion in a special collector pack. 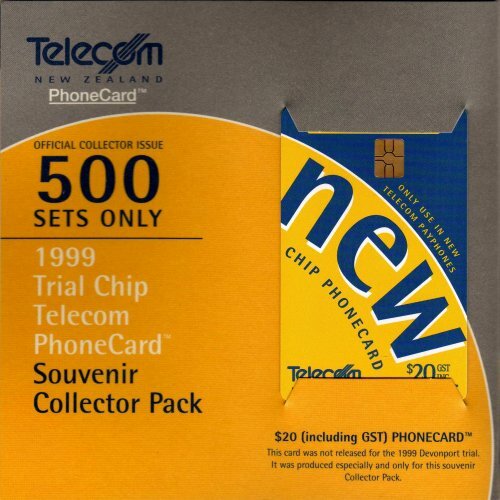 The Collector Pack, illustrated below, was limited to 500 and the three cards had Collector Issue 1999 on the reverse.